Lizzie Borden | Take Back Halloween! Well, she’s not exactly a heroine, but you can’t deny she’s a Notable Woman. And we gotta have some gore. 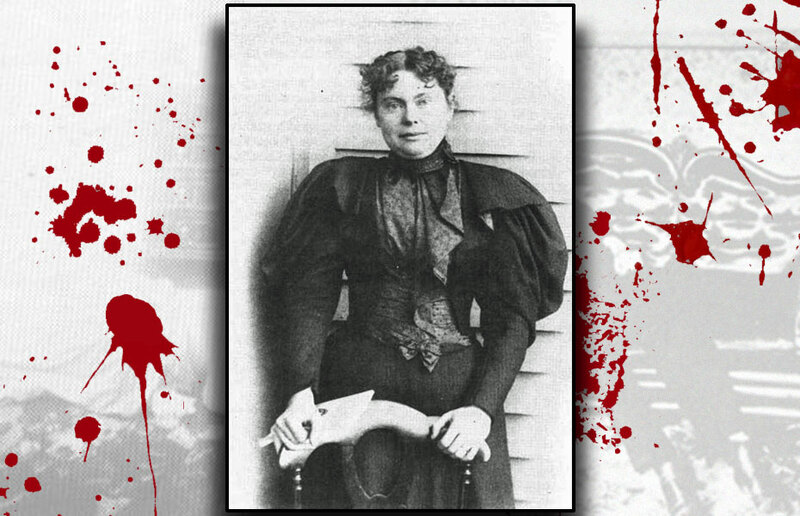 Lizzie Borden (1860-1927) is one of the most famous crime figures in American history. 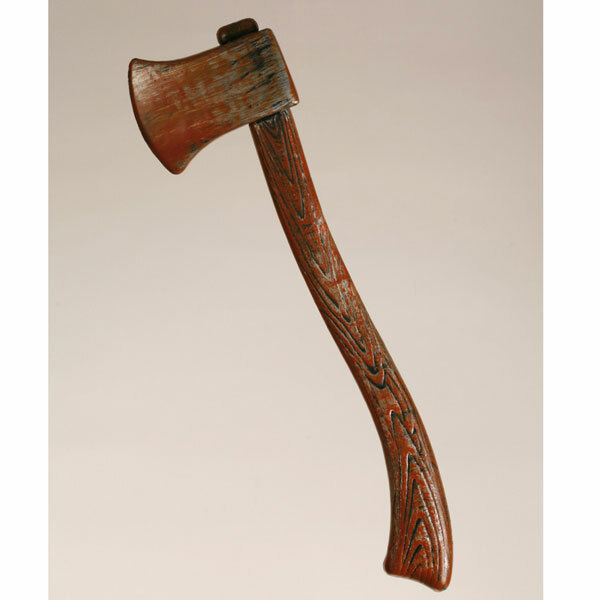 As the ditty goes, “Lizzie Borden took an axe/Gave her mother 40 whacks/When she saw what she had done/She gave her father 41.” Actually, it was her step-mother, not her mother; and the actual number of whacks was 18 and 11, respectively. More to the point, no one really knows if Lizzie was guilty. She was acquitted at trial, after all. Nevertheless, it has always been difficult to imagine who else could or would have done it. 1. Victorian costume dress with leg-o-mutton sleeves. 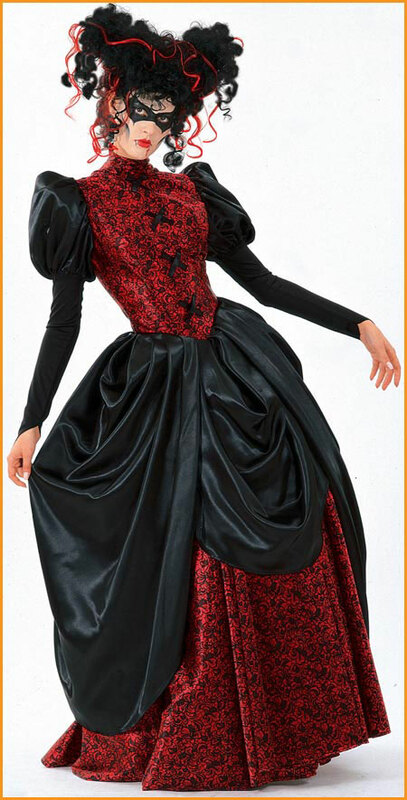 This is being sold as a “vampiress” dress, but the late Victorian styling makes it a convenient get-up for Lizzie Borden. 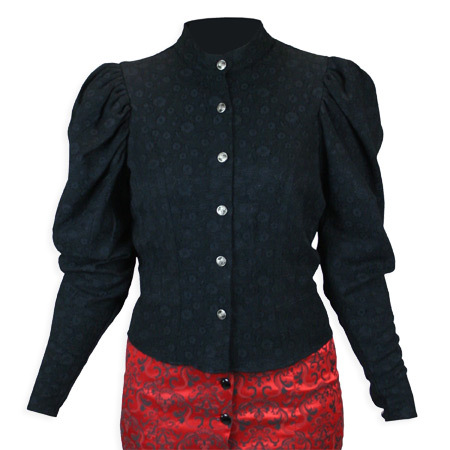 Unfortunately it’s rather small, so our next options are for you to assemble your own late-Victorian look. 2. Millicent blouse in black. Button front with leg-o-mutton sleeves. 3. Twill bustle skirt in black. 4. Optional corset. You might consider wearing a corset under your duds. Period-correct foundation garments are what help give the right silhouette. 5. 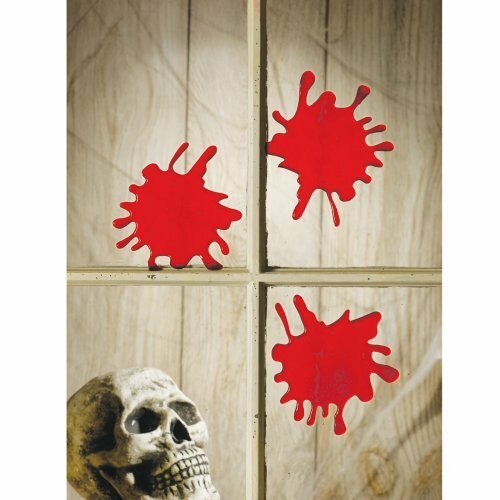 Plastic blood splats. The great thing about these is that they’re plastic film—not liquid. 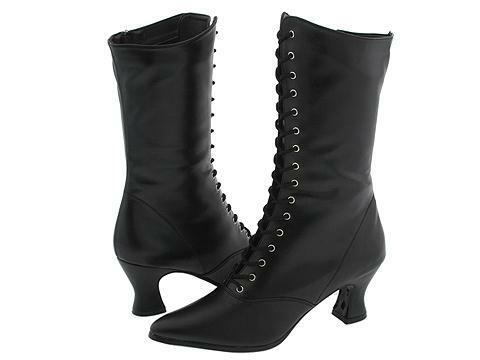 You can stick these to your nice Victorian costume without ruining it. You can also get some liquid stage blood in various forms. 6. The all-important bloody axe! Carry this with you and be sure to tell everyone you didn’t do it. Really. Hair and makeup: To be accurate, you should wear no face makeup at all. Except maybe blood. As for hair, Frizzie Lizzie is the way to go. If you can tie your hair up into a little top knot or bun, you’re all set.